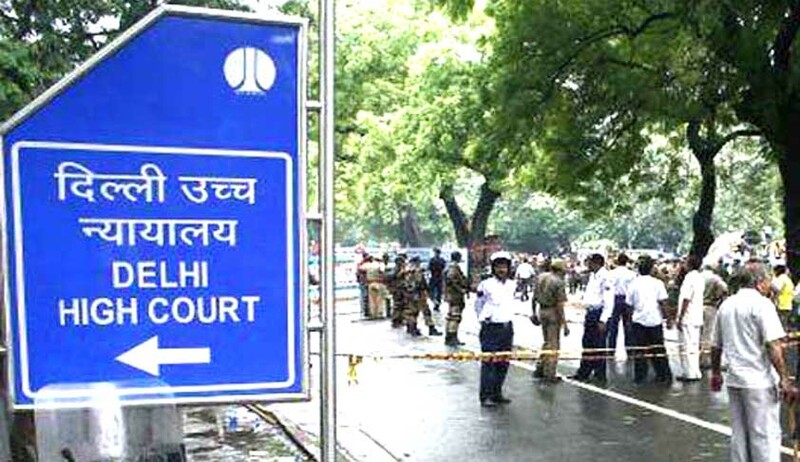 Innocent children are used as tools of vengeance by vindictive litigants, the Delhi High Court has observed while disposing of a matrimonial appeal. The court observed that the number of divorce cases across all sections of the society is on the increase, resulting in rise of bitter child custody battles. ”A perusal of Article 39 (e) & (f) of the Constitution of India would guide that of the various fundamental rights of a child, one valuable right is to get love and affection from both parents, right to quality of life, right to be cared and the right to develop a sense of belonging,” a bench comprising Justice Pradeep Nandrajog and Justice Yogesh Khanna observed. The court said the primary considerations to find out best interest of the child would be: (a) ensuring benefit to the child of having to spend significant time with both parents to develop a meaningful relationship; and when there are grandparents, uncles, aunties, cousins etc., overnight access so that the child gets love and affection from the extended family; (b) ensuring the need to protect the child from psychological harm. In the instant case, the court noted that the child, who lived with father for three years, turned not only cold, but also positively hostile towards the father within six months of the custody being with the mother.